This should enable everything from ad blocking to privacy add-ons to work natively on Apple gadgets. This may sound like a strange move for a company that sells ads, but keep in mind Apple’s iAd service works inside apps rather than web pages you would browse with Safari. So this is more Apple shooting the competition than its foot. 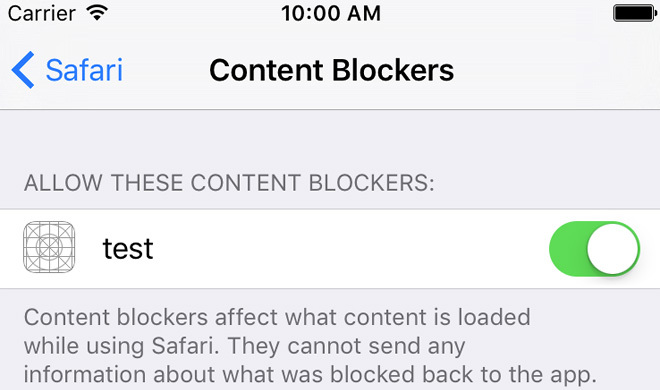 Anyway, the content blocking functionality is present in the developer beta of iOS 9 and will be in Mac OS X El Capitan too. Blocking apps will be allowed into the app store later this year.